An informative post for those searching for a more detailed description of the days to come. For information on the recent days past, see yesterday’s post. The countdown is on! Nine Sleeps until I board a plane with three of my cohorts. For you who are wondering exactly WHAT we’ll be doing, this post is for you. Though nothing is yet set in stone there are many more-than-likely possibilities of activities or ministries my team will be involved in. Also, we’ll be working and staying in the capital city of Ulaan-Bataar during our time, not out in the rural areas. 12 hours a week, learning conversational Mongolian. Pray for discernment and wisdom as we work with R & M to decide how to most wisely spend our time and energy in each of the various projects that are available to us. Photo credit to itdp on Flikr. 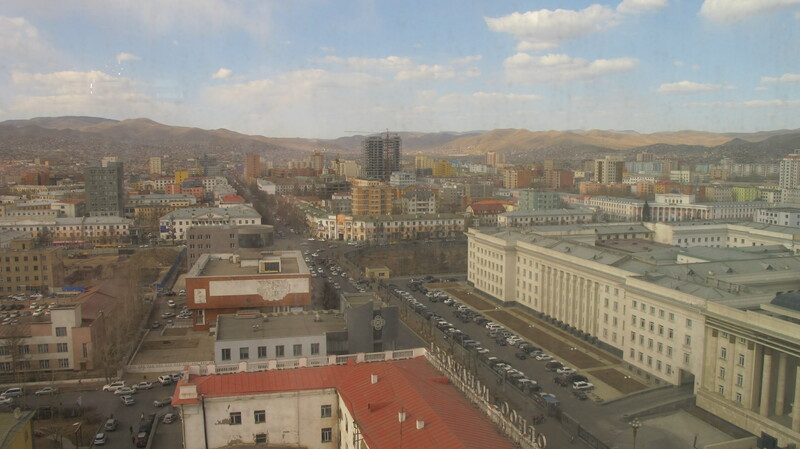 View of UB – Mongolia’s capital city.